MUMBAI: Three-time Grammy Award-winning band Maroon 5 has unveiled the music video for their new single Girls Like You featuring Cardi B. The video features stars like Gal Gadot, Ellen DeGeneres, Camila Cabello, Rita Ora, Jennifer Lopez and Mary J. Blige. 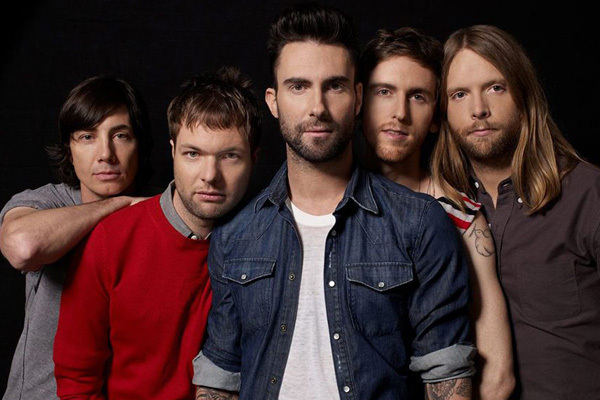 Girls Like You marks the third single of Maroon 5's sixth studio album, Red Pill Blues.